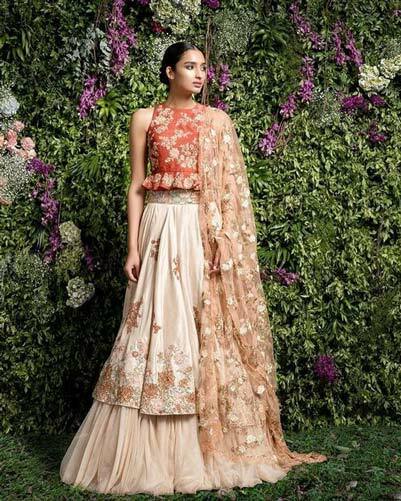 Our fashion experts have curated some of the most stunning new Indian wedding lehenga styles from fashion designers across the globe. 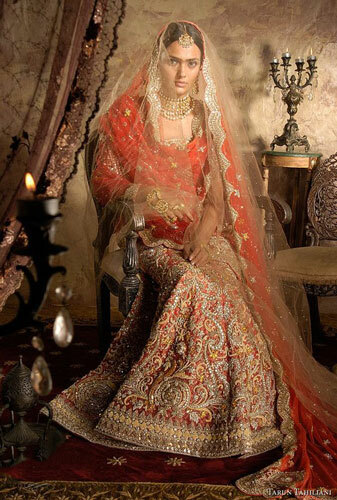 From Manish Malhotra to Shyamal Bhumika, from Rohit Bal to Sabyasachi! 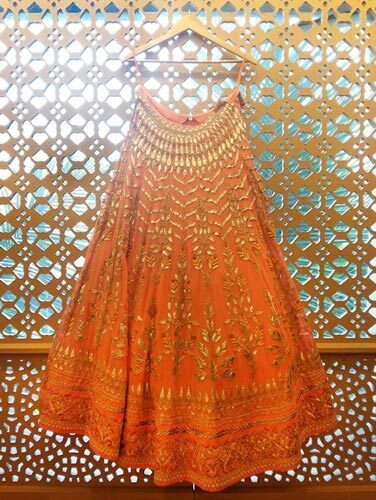 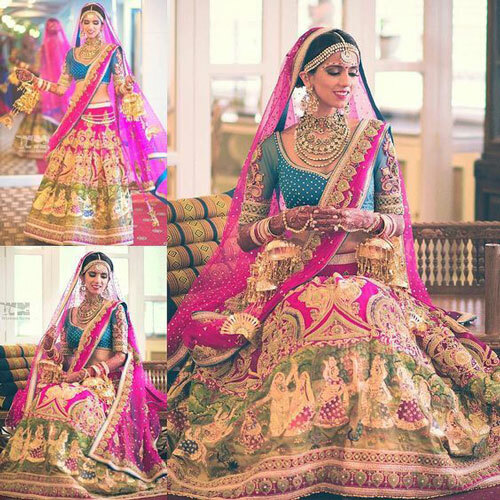 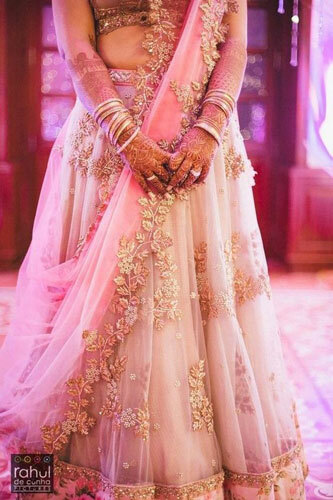 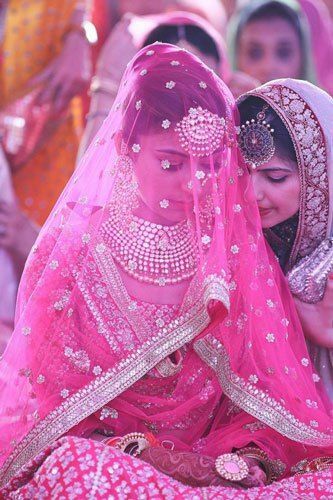 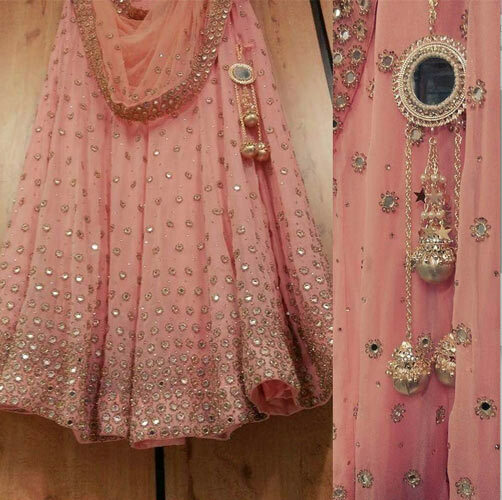 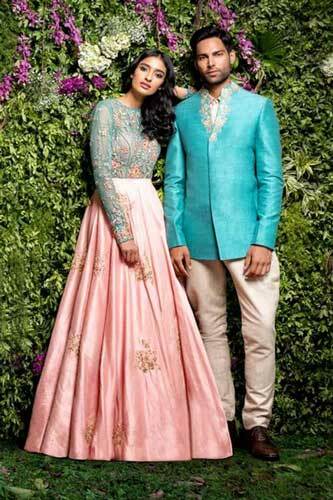 Whatever your style, there is an Indian Day wedding lehenga here that’s rights for you! 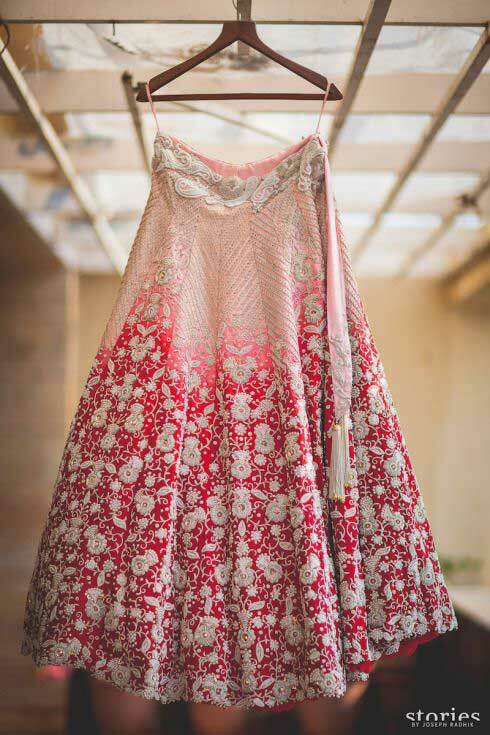 Don’t loose time or your beauty sleep looking high and low for THAT perfect drool worthy design! 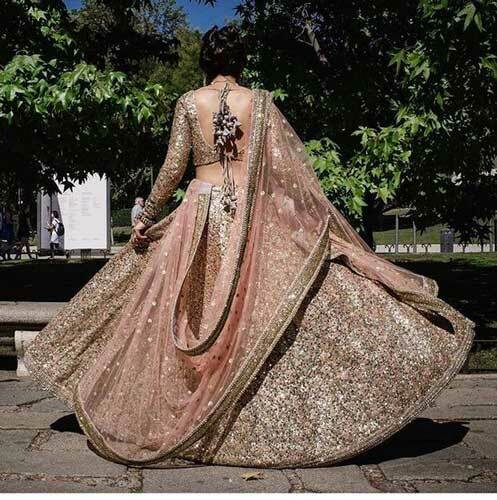 Simply browse through our dream day wedding and Anadkaraj lehengha gallery above and you WILL find a style that’s your perfect match! 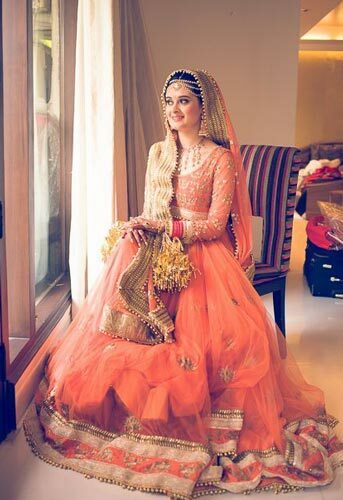 How to get that Kickass Mehendi Look – 6 MUST Have Accessories and Where to Get Them!